From record voter turnout — to mass grassroots door knocking, phone banking and volunteering, the win the pundits overlooked is the win of a rising “people’s wave.” This mass movement, a rebuke to the corporate agenda, is not beholden to election cycles or candidates, but rather to the issues themselves, from health care; to environmental, racial and economic justice; to voting rights. With the team colors, the wins, the losses, all of it leading up to a final score, it’s unsurprising that elections draw comparisons to sports. But when the game-day analysis shifts, and we hone down beyond individual players, to the underlying issues impacting working people across the United States, nurses know that political work is less analogous to football — and more analogous to organizing a hospital to protect our patients. 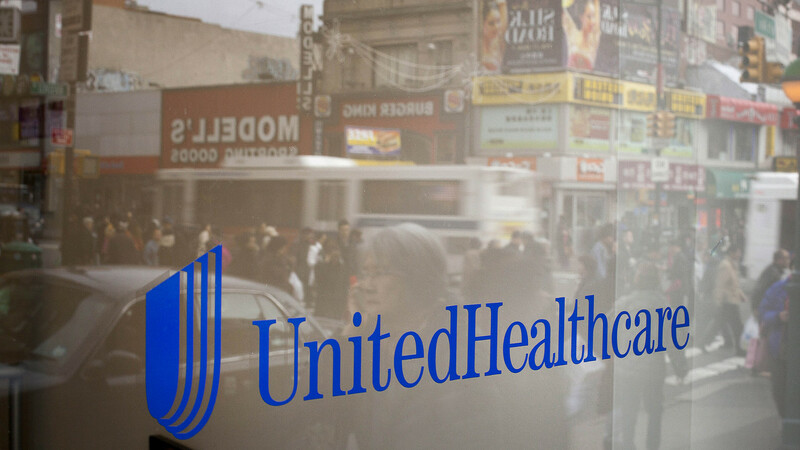 When we stand together in a strong union, nurses can hold our employers accountable for putting people above profits. Our employers know this, and so they try to divide us, spending millions of dollars on union busting firms, or using corporate-backed politicians to advance anti-union legislation. But nurses are smarter than that; we refuse to be divided, because our unity enables us to advance the issues that matter most to public health and safety. What yesterday’s midterms revealed is that same collective action we know from union organizing, on a national stage. 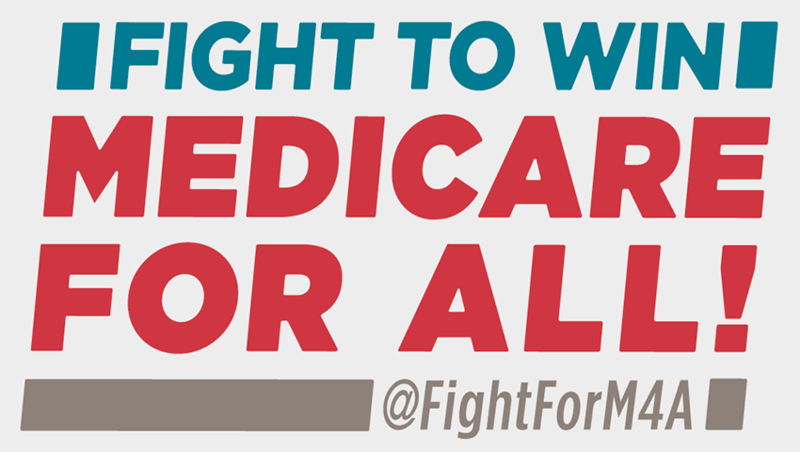 Take Medicare for All. When we look at what animated midterm voters, we see health care costs, and access, especially for people with pre-existing conditions, as the biggest motivator. 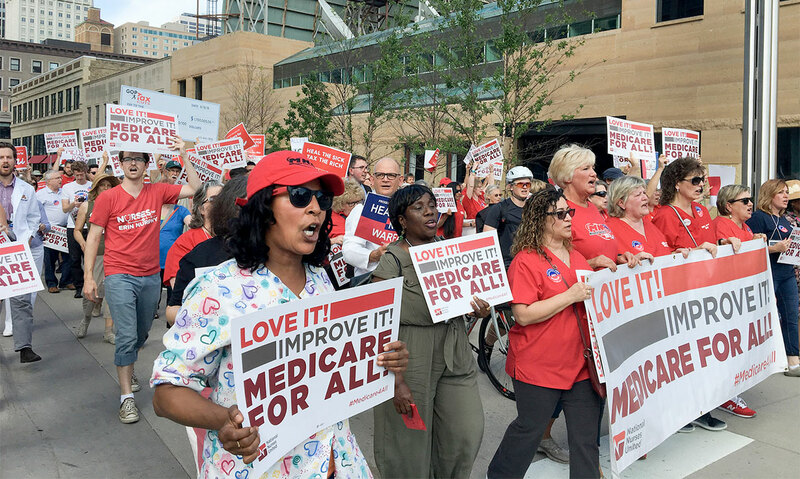 We’re proud of NNU RNs who have led the way in growing a nationwide Medicare for All coalition, whose relentless organizing made it a central issue in campaigns around the country, including in Florida and Texas. 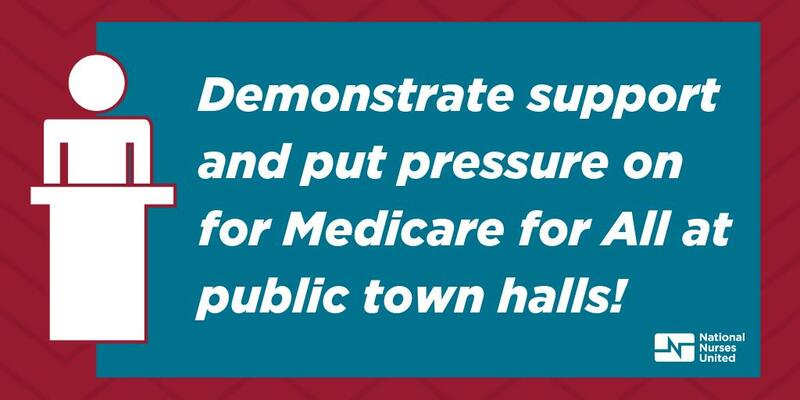 And we could see tangible results Tuesday, as numerous NNU-endorsed candidates were elected, including Governors Gavin Newsom in California and Tim Walz in Minnesota, and dozens of House candidates from coast to coast, who will strengthen support for the growing Medicare for All movement. Our people’s wave, demanding real solutions on health care, was also seminal in flipping the House; expanding Medicaid coverage in red states Nebraska, Idaho, and Utah; and electing additional advocates for guaranteed health care through Medicare for All. How do we confront the powerful interests that dominate our economic & political system? But even when the individual Medicare for All candidate did not make it over the top in this election, it’s critical to note that the issue itself did. 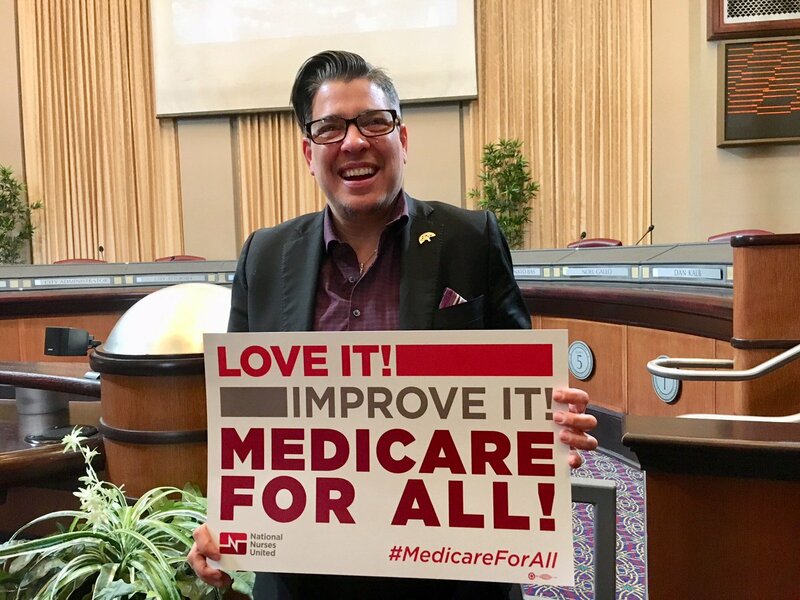 Moving forward, there will not be a time when we are finished championing Medicare for All, until we have Medicare for All. The people’s inherent values can never be unraveled by any given election, any more than nurses’ values can be stopped by anti-union legislation. We stand unified, and we fight together for public health and safety together, for as long as it takes to win. Of course, we are so heartened to see over 100 women elected to the House, many of them women of color, and the passage of Amendment 4 in Florida which will restore voting rights to about 1.5 million formerly incarcerated people, including about 20 percent of Florida’s African American adult population. You can read more here about NNU’s take on this particular midterm election. But at the end of the day, the biggest takeaway from the 2018 Midterms is not a blue wave, or a red wave, or left motion or right motion. 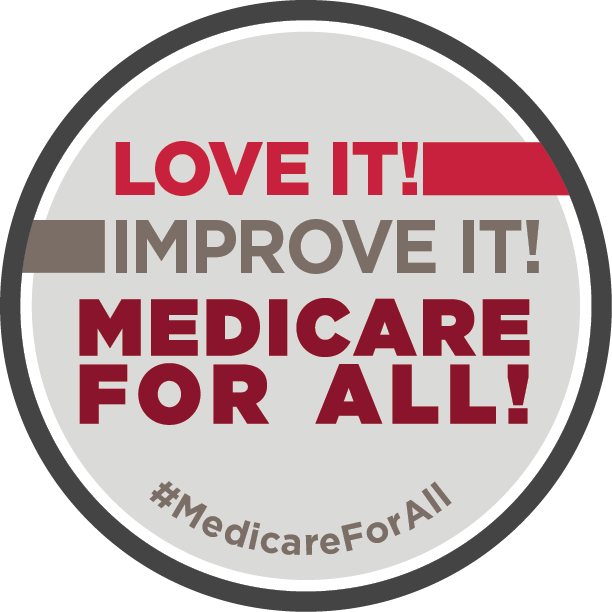 What every party should pay attention to right now is the victory that comes in a lasting forward movement of the people, around Medicare for All and issues that matter. We are organized, we are unified, we will only continue to grow. And the beautiful, myriad faces of those who stood up before and during this election, and who will stay standing together, long after, are the greatest testament to a truth that propels us through what can feel like a long, exhausting game: Our people’s fight is the moral one. Looking for a way to stay standing, now that the election’s over? 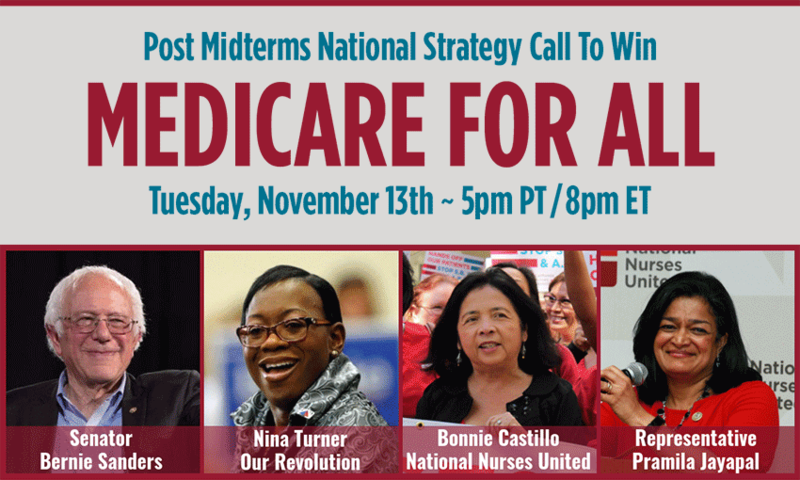 Join us on a national Medicare for All strategy call Tuesday, November 13, featuring National Nurses United, Bernie Sanders and Nina Turner. RSVP here!